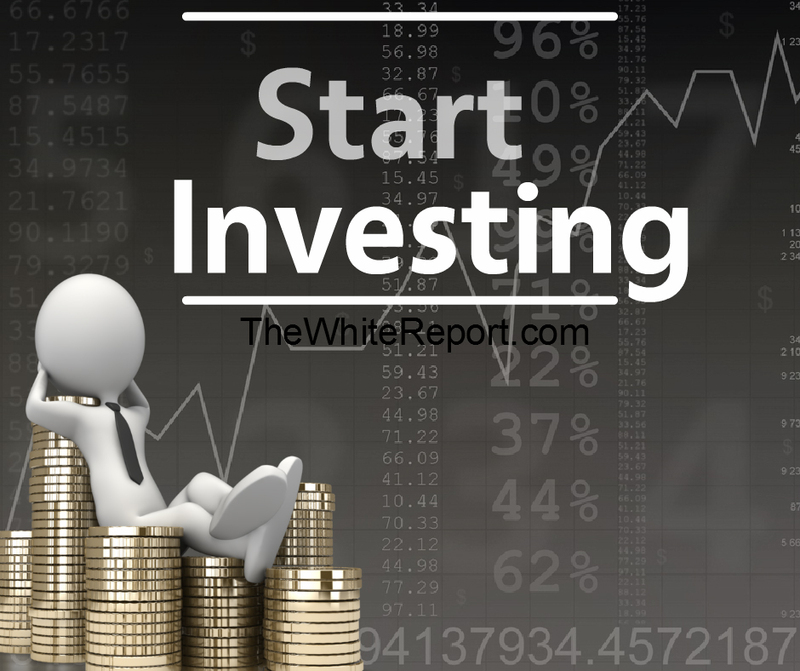 Additionally, after you have saved a nice cash reserve and paid down debt the next logical step is to start investing. While your building you cash reserve I advise reading the books on my reading list before you start putting your money into investments. Financial literacy is important and is only shameful if you aren’t doing anything about it. A few years ago, I lack financial literacy, although I knew the basics of saving. One day a mentor took me under his wing, taught me a lot and gave me books to read on the subject. I share the title of some of these books in a post called reading list. In the spirit of financial literacy, I want to share with you the different basic investment options. Considering the average student loan debt is around $24,000, There are many types of investments other than education. Today, I want to write about an option that doesn’t involve taking out a loan. I will discuss three of the most well-known investments which are bonds, mutual funds, and stocks. Different investments have different levels of risk translating different levels of expected returns. Understanding Stocks, Bond, Mutual Funds will allow one to better understand more advance concepts and investment vehicles. 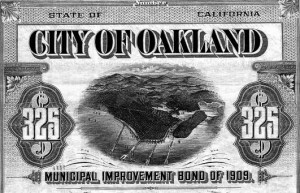 Bonds are a type of investment of which you give an organization a loan. This is referred to as a lending investment. The organization agrees to pay you back plus a certain percent back called “yield” at the end of a term. An organization does this to raise money without giving up ownership of their company. There are many different type of bonds. Three of the most well know are, for simplicity sake will call “Federal Bonds”. These are used by the federal government which finance federal programs. Corporate Bonds are used by companies for thing such as payroll or to invest in equipment or hiring more people. 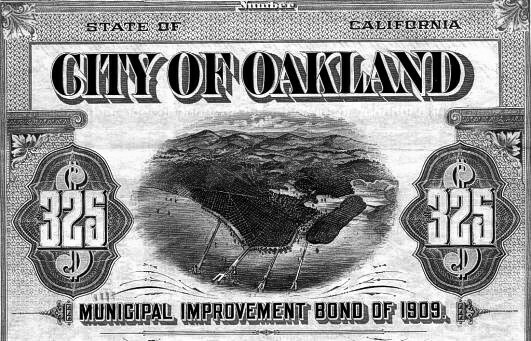 Municipal Bonds are used by states to improve infrastructure, such as buildings, roads, and schools. Bonds have the least amount of risk, so they have the smallest potential return of three that will be mentioned. But there is the risk of default meaning they cannot pay back their loan. They also can pay back the loan early which results in a smaller return. Stocks are by far a better choice for achieving higher yields. But also are more volatile. 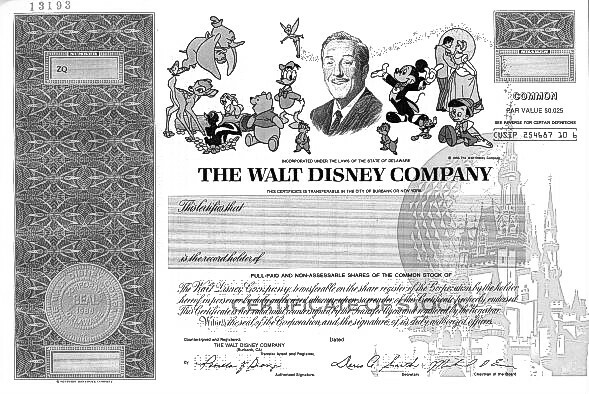 Stock are a type of ownership investment of which companies sell ownership to raise money. They sell pieces of the company to investors. These investors are called shareholders. They are also responsible to for giving Financial reports to shareholder every 3 months amongst other responsibilities. There are two main types of stock. Common stocks are the majority of the type a company will issue. They represent owing rights, voting rights and variable dividends. These voting rights influence the direction the company is going. Dividends are money paid out every 3 months to people who hold shares. Preferred stock reflects ownership but don’t come with voting rights but have a fixed guaranteed dividend amount. One of the major issue with owning stocks is all the work the shareholder needs to do research wise. This involves reading financial reports that come out every quarter and staying up to date with information that effects the company. A way around this is through mutual funds. A mutual fund is a large pool of money or “capital” that is managed by a fund manager. The fund manager chooses which stocks or other investments to place the money and everyone gets a certain percent back from how the investments did. It is typically a mixed bag of investments that are diversified. Meaning they are in different types of business. The fund manager has a fee they are paid to manage the fund but are also compensated more if the investments do well. Many Americans take part in these forms of investment. It is a great idea to be informed because knowledge is power. These three investments types are the cornerstone of American capitalism. Being informed is the first step on making a choice that is right for you and your individual situation. Regardless of your choices these types of investments are going to affect your everyday life from when you’re a getting a loan, or just simple understanding how the company you work for allocated your 401k portfolio. As in most cases knowledge is power. Take advantage of the most common way people have built wealth, and Take control of your financial destiny.